We have solutions tailored for business owners. We work with a team of lenders that understand the unique income situations of self-employed and owner-operator clients. Self-employed clients often find themselves unable to obtain mortgage financing through traditional sources, as many lenders – including many major banks – fail to accept the complexities that self-employment income presents. As specialists in assisting self-employed clients, we understand your unique situation and partner with many lenders who are happy to help. 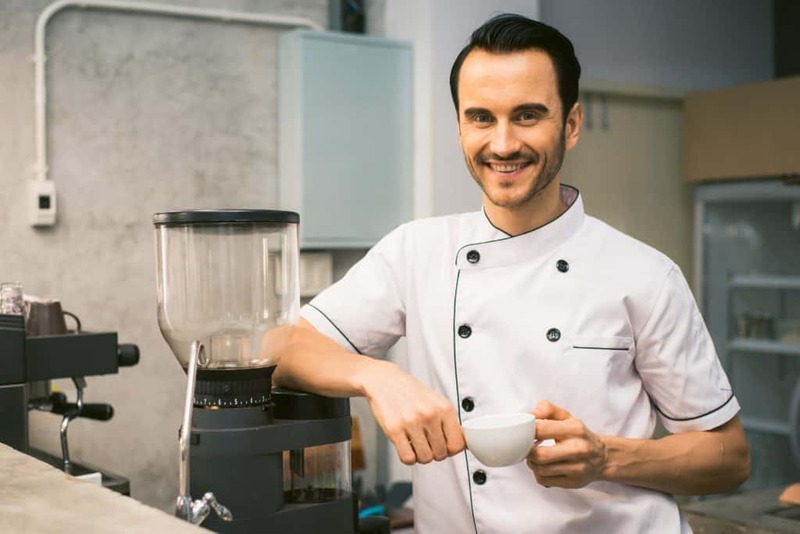 While many traditional lending sources may not approve your application, we have access to many lenders who offer greater flexibility and will consider your application with self-employed income. These include credit unions, trust companies, and monoline lenders, which offer unique products that our team is fully knowledgeable on. We will go above and beyond to find the lender for you. The complexities of finding and securing financing for self-employed individuals can be tiresome, confusing, and often damage your credit through having to submit multiple applications (each with their own credit check) to find the right fit. This doesn’t even consider all the time and energy this would take away from your business by having to find, apply, and wait for a response from these often hard to find lenders. Save yourself the time, headache, and energy and allow us to find the right lender for you, with the best possible savings and benefits.